I am happy to introduce Reiki to all who need and believe in it. Reiki is a Japanese word pronounced “ray-key” which means universal life force energy. It is the non-physical, all pervasive, essential Qi or Chi energy which is found in and around everything. It belongs to no religion. Reiki is a simple, profound, and powerful healing method that works and heals on all levels of the being: emotional, physical and spiritual. The origins of Reiki can be traced to very ancient Asian cultures and finds mention in the 2500 year old Sanskrit sutras as “Sparsh Chikitsa” or touch healing. We have often heard of Saints, Rishis and Avatars who appeared in various eras of history and had the power to "Heal through Touch". But no body knew what was the science behind this "Healing Touch". In the late 19th century, Dr. Mikao Usui, a Japanese Scholar re-discovered the "Key" to "Healing through Touch". He called it "Ray Key" or "Reiki" in japanese which means Universal Life Force Energy. The healing science involves the channelling of Life Force of the Cosmos for reversing a "diseased" condition. The healing art of Reiki has since become a powerful modality of Alternative Medicine. Reiki is a unique healing technique by which the healer taps into the unfathomable Life Force of the Cosmos, harnesses the Energy and channels it for self healing or healing of others (clients). The healer will transmit the channelled Energy to the clients body through soft, gentle touch on the meridian points and chakras from head to toe. 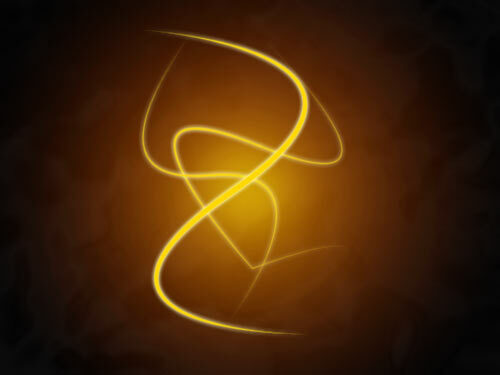 The receiver is able to feel the warmth of the cosmic energy on his/her body through the healer’s touch. The cosmic energy provides the essential life force or “Prana” to the diseased cells and rejuvenates and revitalizes them, thereby promoting recovery. 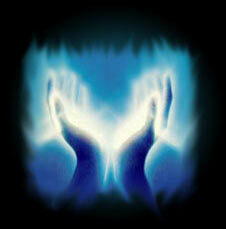 The Reiki energy works on the subtle body level and cures the root cause of the disease. However, the healing time varies from person to person. Reiki can be applied to heal anyone, anywhere in the world. Many of Jyotika’s patients live at a distance. She requires a medical history and a photograph of the person or the area. An appointment time is set when the patient will lay down, rest, and receive the healing. She then meditates and focuses on the problem while placing her hands on the photo and directing healing energy. Several different experiences have been recorded from clients ranging from a feeling of deep relaxation, to seeing visions of Chakra colours, to being on a rolar coaster ride, to a feeling of sharp knife being pierced into the skin during long distance psychic surgery. *Heals past and present karmas. *Regulates the flow of chi energy in the body. *Creates balance of energy between the mental and physical body. *Facilitates in and enhances the healing capacity of the mind and the body. *Boosts energy level and immune system. *Blends well with any conventional medicine to help faster recovery. *Neutralizes the side effects of antibiotics, chemo-therapy and post surgery discomfort.